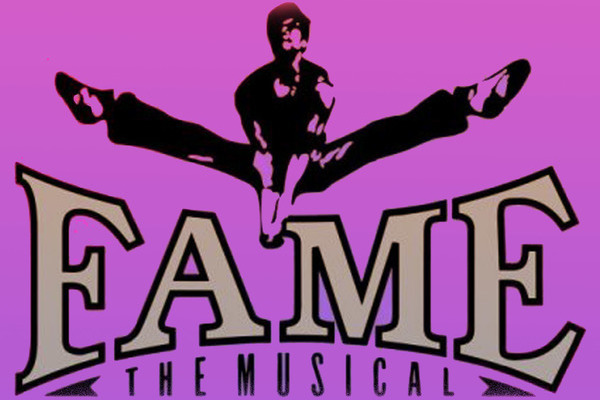 Marian College sees FAME hit the stage this week! The cast of the production is made up of Marian College students from 1st through 6th Years, as well as the Transition Year class from Muckross Park College. Front of House Manager Paul Harding informed NewsFour that the production is directed by Grainne McCarthy and choreographed by Arlene Murphy, with Lorraine Lee serving as Musical Director and Ray Ryan directing the orchestra. This is the first time in its long history that the Marian College Musical Society will have produced Fame, its first production being Oliver! in 1976. The show runs this Wednesday, Thursday and Friday at 8pm sharp in Marian College Hall. Entry for adults is €12, €10 for students, and €40 for a family ticket. Tickets are discounted to €8 on opening night.